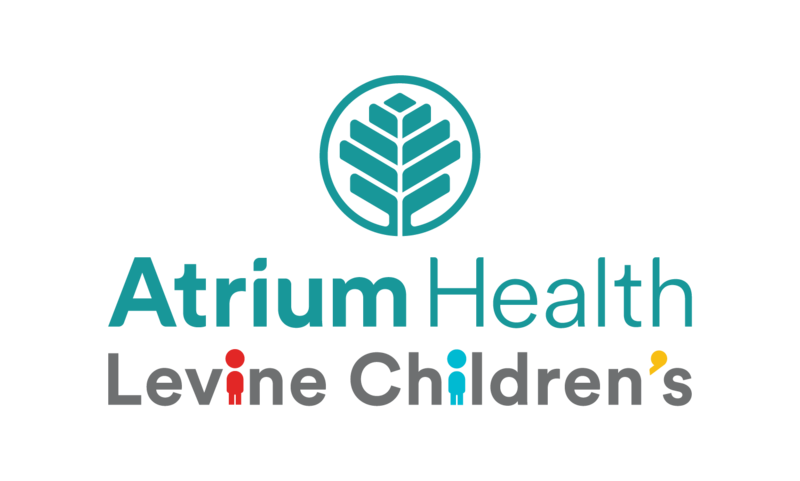 CSP Team Note: This blog was originally featured on Atrium Health’s blog. 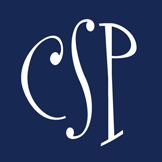 We appreciate their allowing us to share with our readers! 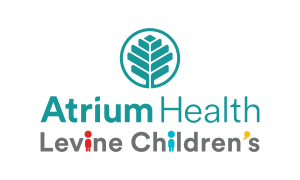 If you are pregnant, thinking about becoming pregnant, or have babies in the house, click here to get Atrium Health Levine Children’s FREE “Your Guide to Pregnancy & Motherhood”. SO much good info. 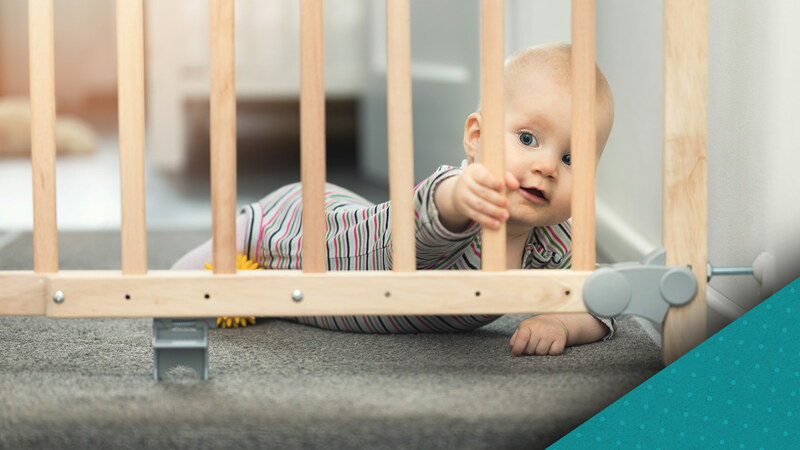 From traveling with your newborn to introducing them to loved ones, Diep Nguyen, MD, a pediatrician at Atrium Health Levine Children’s Charlotte Pediatric Clinic – Steele Creek, has some tips to keep your baby safe, sound and out of harm’s way.